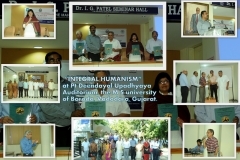 The Indian Society for Indic Studies (InSIS) managed by Dr. Paramamitra Shastri Education & Charitable Trust (DRPSECT), Vadodara, formed on 23-09-2011 under society registration act 1960. 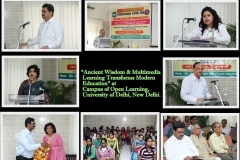 Its primary mission is to bring together the scholars, experts, professionals and students from different parts of India and the world to share their thoughts and knowledge on ancient Indian scriptures and their applicability in various fields of modern education and research. 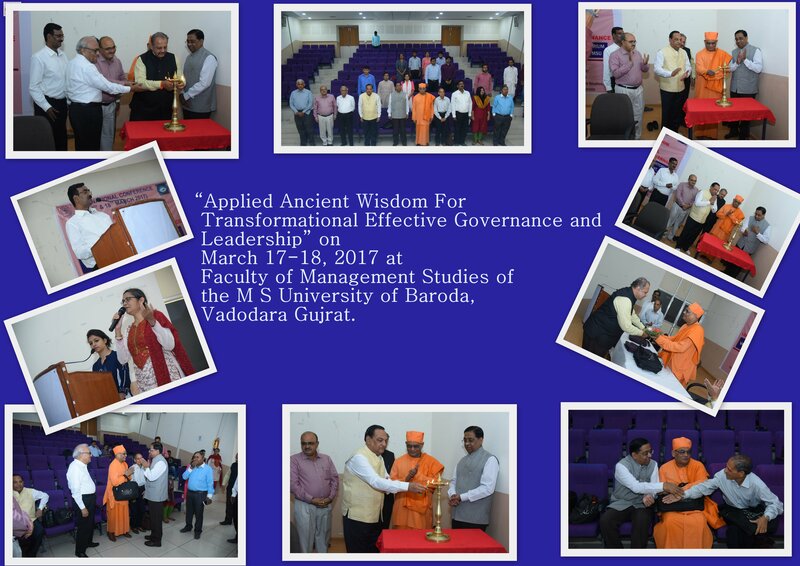 Our entire focus is to revisit and rethink the applicability of the substantial material preserved in ancient Indian scriptures based on primary sources that can help in solving numerous contemporary problems that India faces. 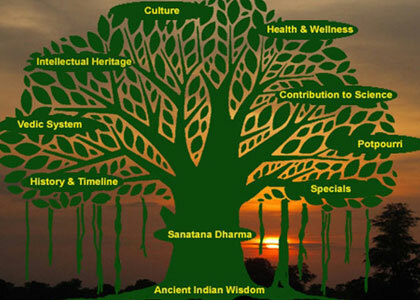 We expect to export some of the technology and the wisdom to the world. 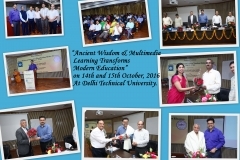 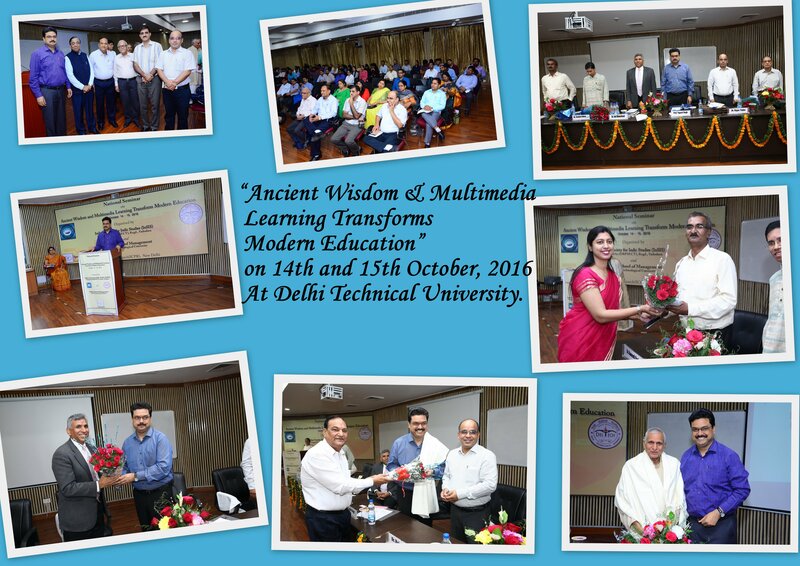 Now, we are organizing a 2 day National Seminar on main theme ” Ancient Wisdom & Multimedia learning Transforms Modern Education” at Delhi. 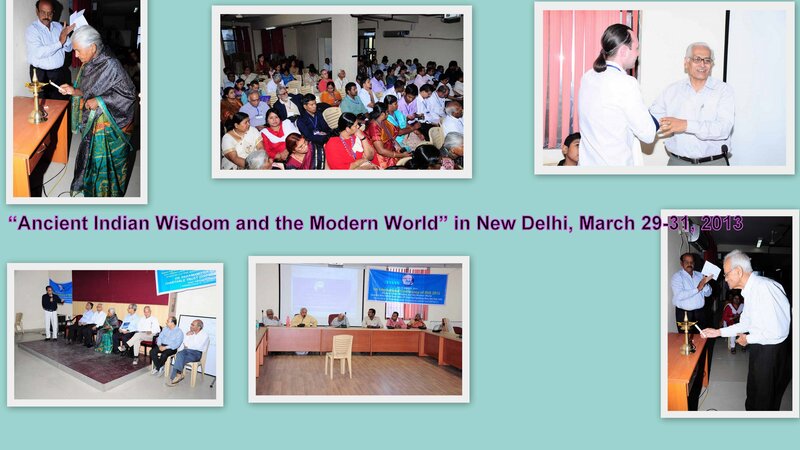 Our vision is to create an academic network of scholars who can contribute to the body of knowledge linking the ancient Indian philosophy of sciences and wisdom with the modern world. 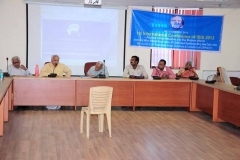 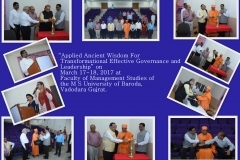 The focal point of the seminar is to revisit and rethink the substantial material preserved in Indian scriptures in the context of modern studies and research. 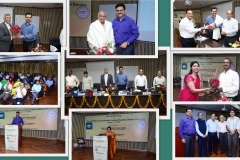 To promote educational and research activities by cooperating and sharing information, especially in education, cultural, sports, agriculture, environment and allied areas. 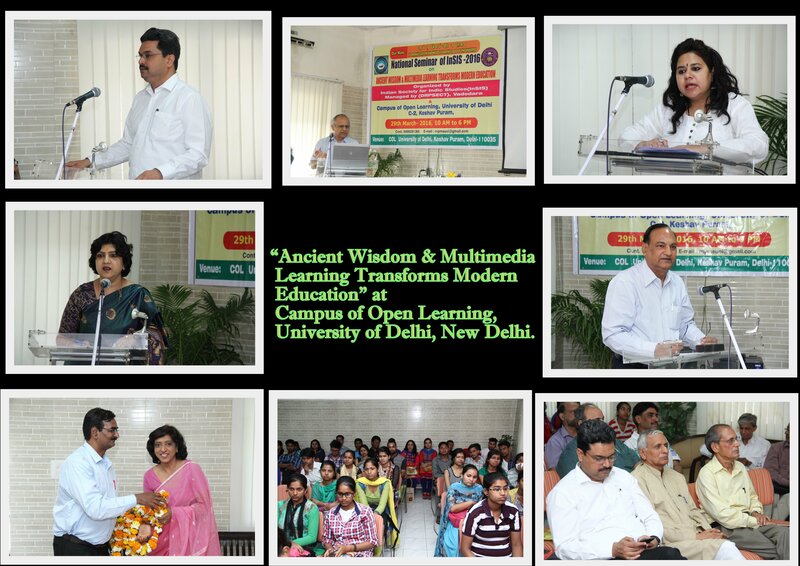 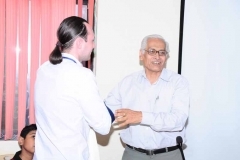 The first international conference of InSIS2013 organized on Ancient Indian Wisdom and the Modern World in New Delhi, March 29-31, 2013. 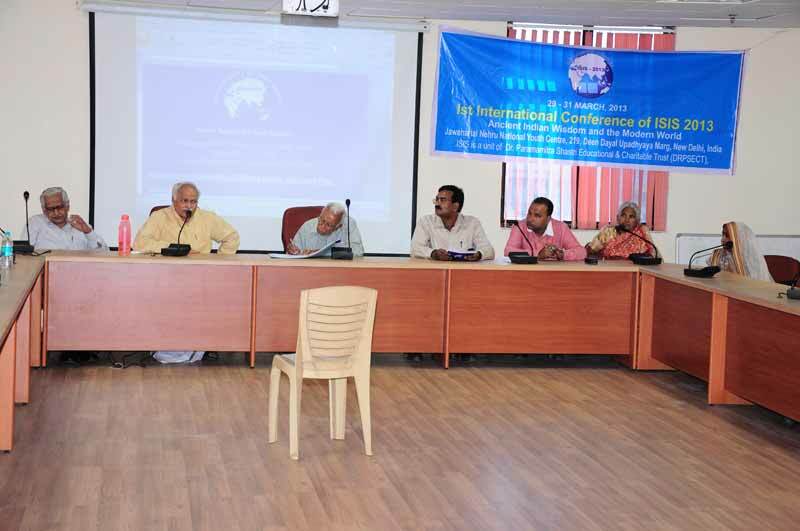 The conference drew a huge response. 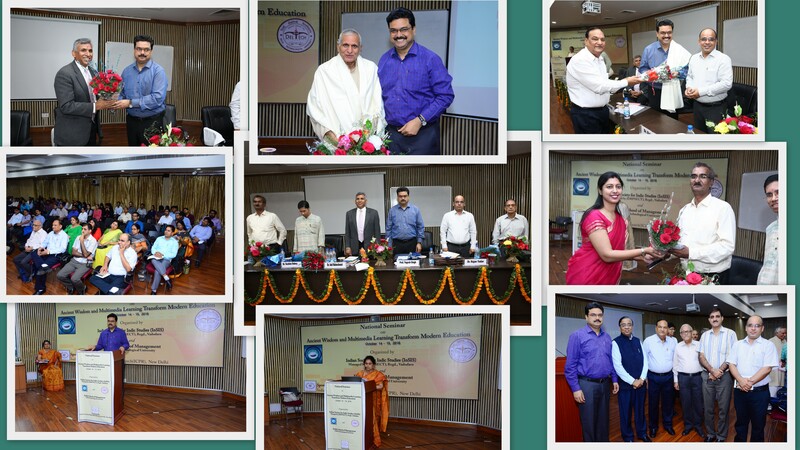 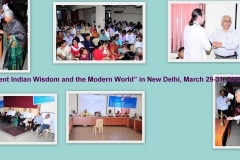 The grand success of the InSIS2013, Delhi, had propelled DRPSECT to organize a National conference on Integrating Yoga in Modern Education” NCInSIS2014, 21st to 23rd March 2014. 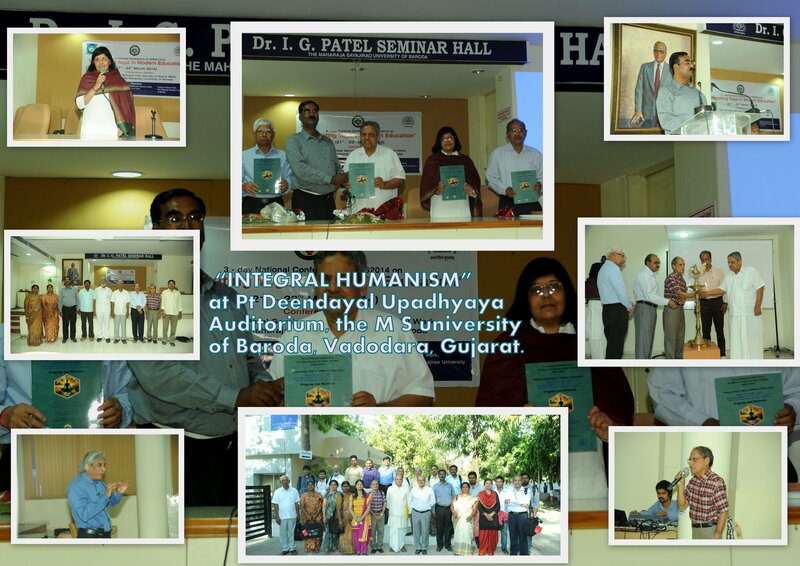 First National Conference on “Integrating Yoga in Modern Education” held on 21st to 23rd March 2014 And after this 2nd National seminar/Workshop organized in November 21&22, 2014 in Integral Humanism at Pt Deendayal Upadhyaya Auditorium, the M S university of Baroda, Vadodara, Gujarat.